One, AK-47 Complete Bolt 7.62X39, Surplus Used, Very-Good Overall condition condition. Yugo M70's stamped receiver model AK complete bolt . 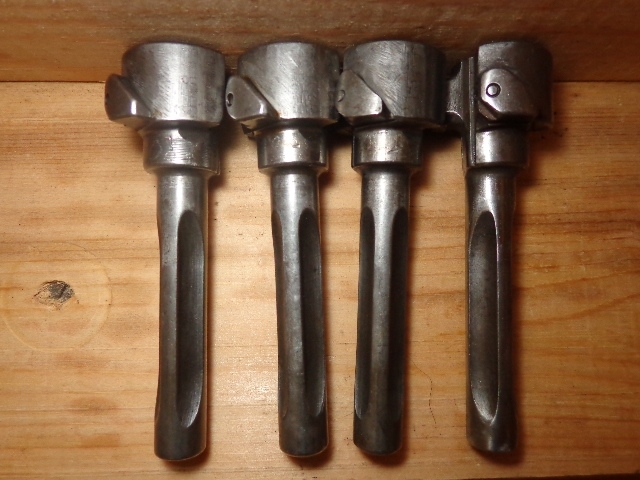 This item consists of one used surplus bolt similar to ones in picture. . 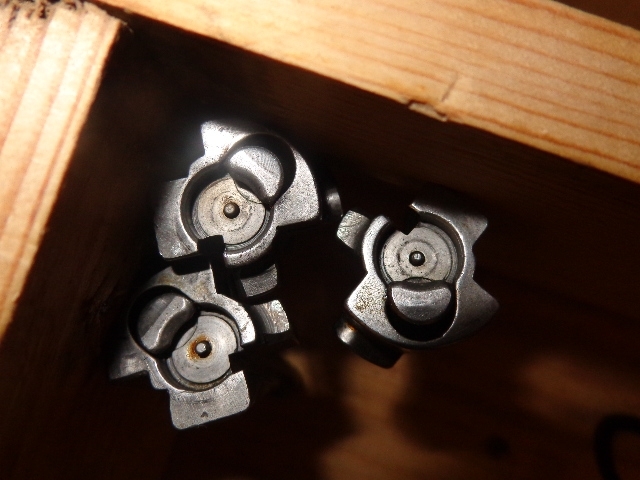 These Yugo Bolts fit various AKM rifles I have in my shop. Always check for proper headspacing before shooting. 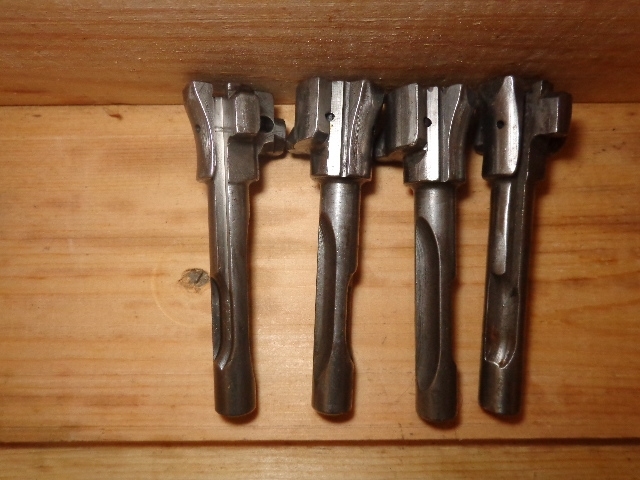 These are greasy and dirty and need to be thoroughly cleaned before using. 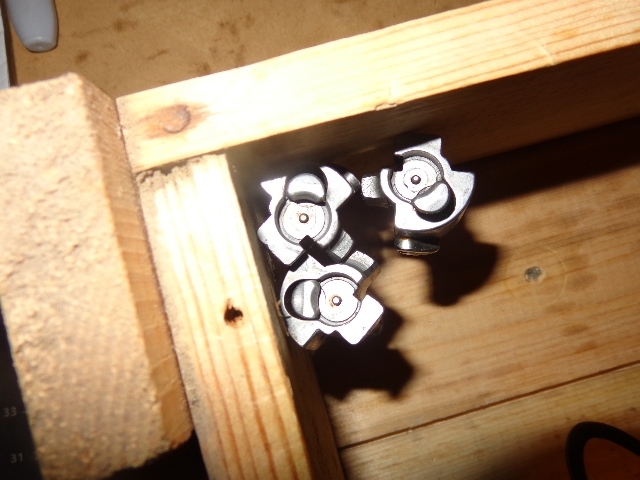 These are surplus Milspec bolts used in full automatic rifles, which use double stack magazines. 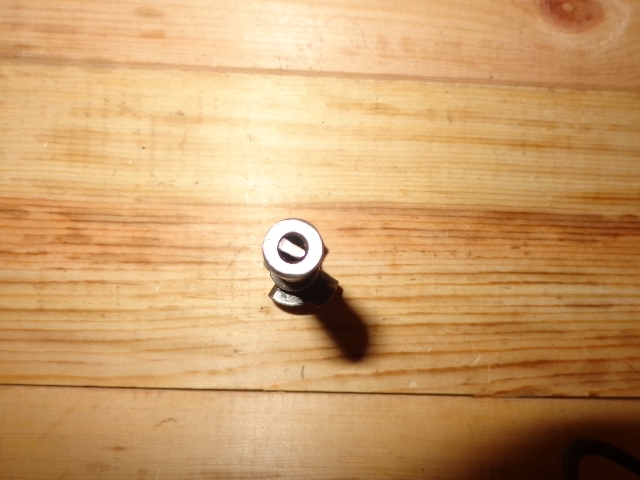 If you have an AK, its almost a must, to have an extra complete bolt. Always check for proper headspacing, before firing any firearm with a different bolt. Sold as is, no returns or refunds.